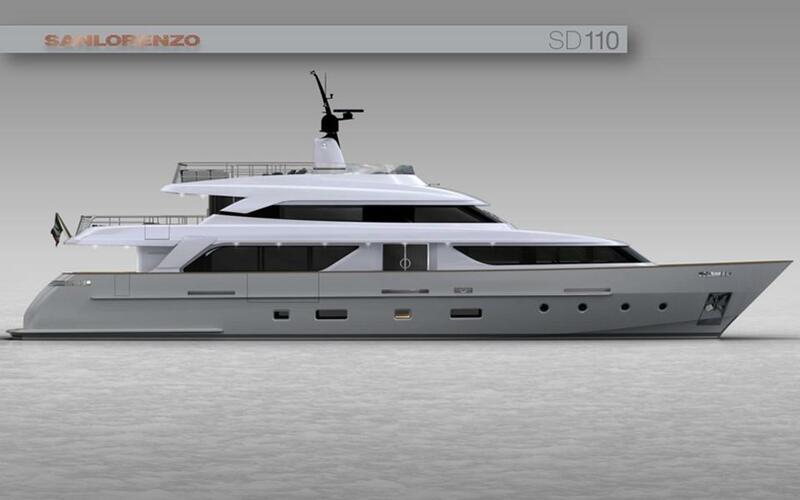 The new arrival of the Sanlorenzo SD100 completes the SD range with a model that sits between SD 92 and SD 122. 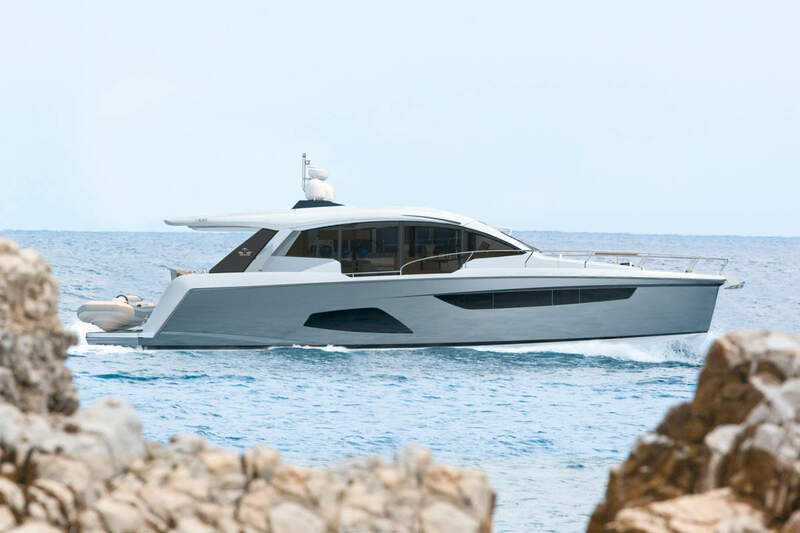 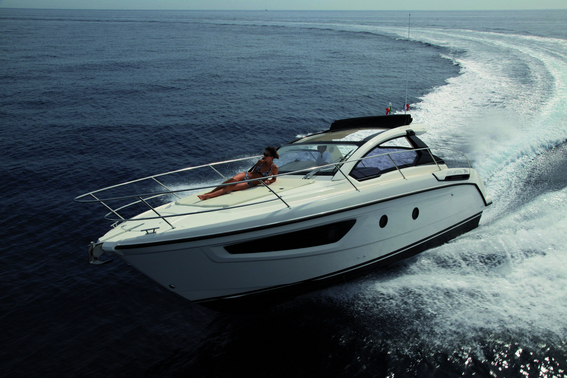 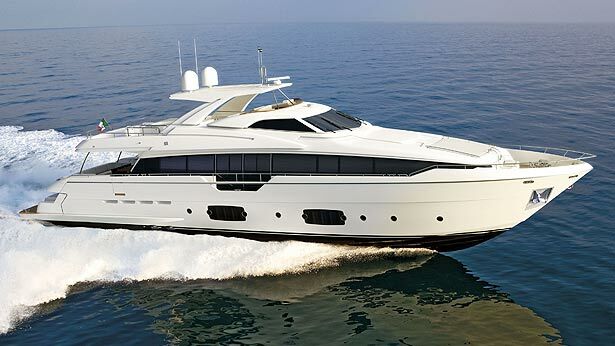 The semi-displacement range of yachts by Sanlorenzo started with SD 92, the entry model launched in 2007, introducing an elegant and balanced style that could concentrate in a relatively small size, a high quantity of fascination and composition elements that in few years became a reference. 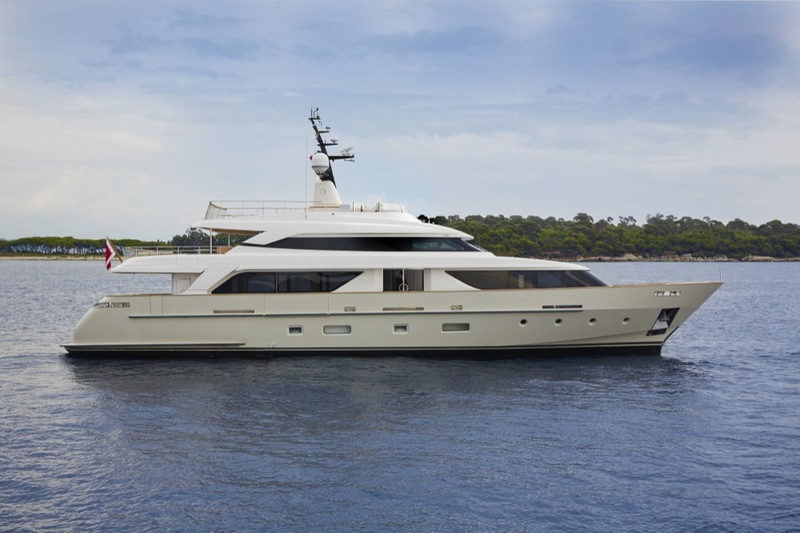 So we at WSB take a look behinds the scene of the latest creation from Sanlorenzo.